In a community title scheme, body corporate disputes are common. The disputes can relate to unpaid body corporate levies, compliance with bylaws or the engagement of contractors, just to name a few. Unfortunately, the court process can be long and expensive. The good news is, going to court is not the only answer. A skilled body corporate manager, supported by a lawyer who specialises in dispute resolution can generally assist the body corporate in reaching a sensible resolution of any dispute, without going to court. This saves the body corporate time and money. And, perhaps most importantly, preserves relationships. An effective way a body corporate can resolve disputes is by engaging a solicitor to undertake ‘without prejudice’ negotiations on their behalf with another party, be it another lot owner, a contractor, caretaker or property manager. What are “Without Prejudice” discussions? Statements made by parties who engage in genuine negotiations to settle a dispute are privileged, unless otherwise agreed. “Privilege” means that parties may make admissions, in the knowledge that those admissions will not be used in evidence against them before the courts. As a result, parties may feel more comfortable speaking freely and openly which is more likely to lead to a mutually beneficial settlement of the dispute. (b) evidence of one party’s attempts at being reasonable to minimise costs or mitigate loss. What to keep in mind when trying to resolve a dispute? Life in a community titles scheme is all about people and relationships. It is easy to forget that behind every body corporate, is a group of hard working individuals and families who contribute their money and often their time to maintain their common home. This is why it is important to focus on open communication and making reasonable concessions which often leads to a quick resolution. This saves time and money for the body corporate which can be poured back into the community. Having a caring and dedicated body corporate manager, properly supported by a lawyer experienced in negotiating outcomes, is the best way to achieve this result. 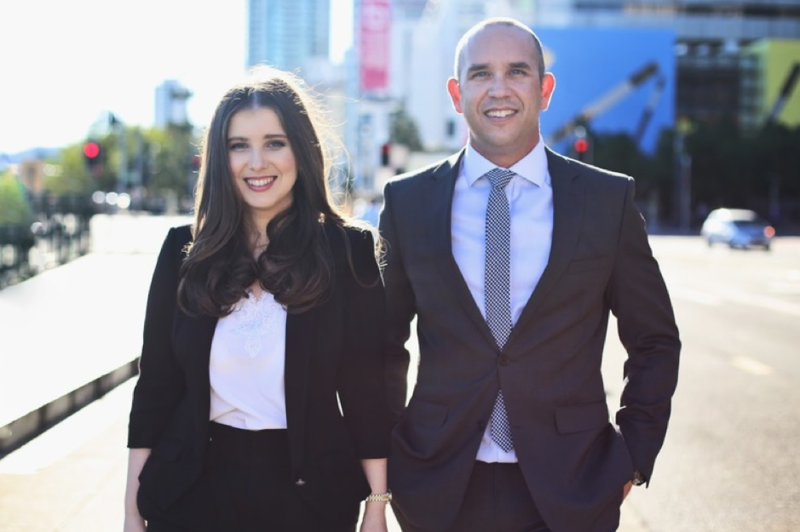 Kilmartin Knyvett Lawyers are a Brisbane based boutique law firm specialising in litigation and dispute resolution. We have a special focus on helping individuals, small businesses and the community.